Kyu Ho Youm is Jonathan Marshall First Amendment professor at the University of Oregon School of Journalism and Communication. 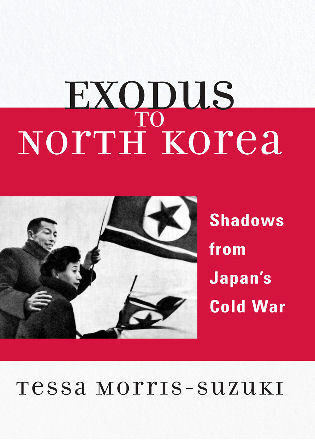 Nojin Kwak is professor and chair of the Department of Communication Studies and Director of the Nam Center for Korean Studies at the University of Michigan. 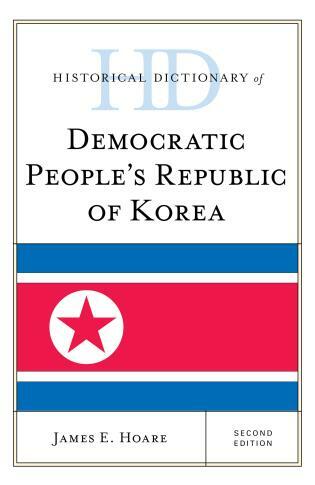 Korea is a leading producer of communication research, and this bibliography provides ample proof. 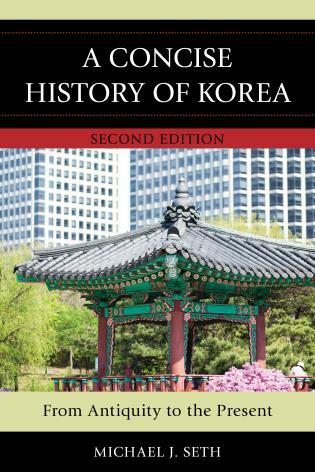 Rigorous and comprehensive, it offers a breathtaking overview of the extensive contributions made by Korean scholars in a variety of sub-disciplines. 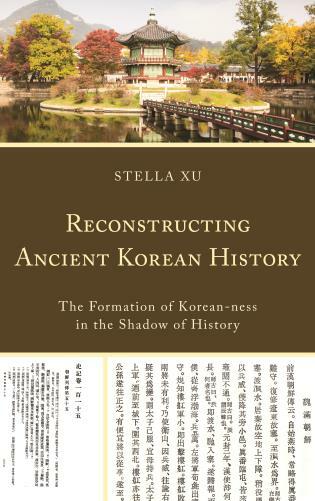 A must-read for anyone interested in the history and evolution of Korean scholarship in the field of communication. 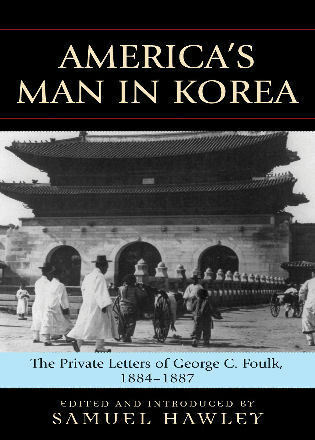 Modern South Korea is to today’s media as the literature and thought of classical Greece to the understanding of the media of the ancient world. 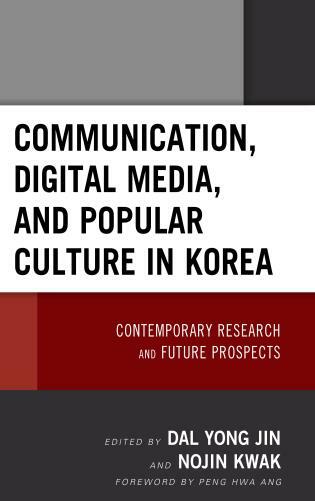 Per capita, no nation has pioneered as many innovations in communications, has as thoroughly modernized its comm technologies, offers as many media content, production, and distribution case studies, and produces as many media scholars as South Korea. 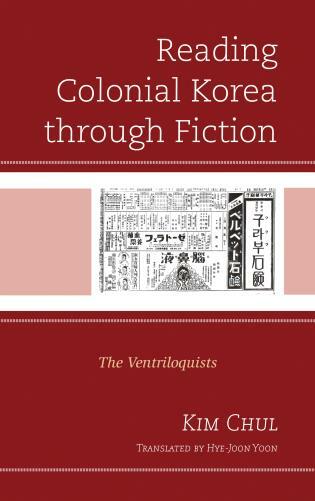 English-language Korean communication research is, however, so abundant that steering through it to find relevant work is difficult – until now. 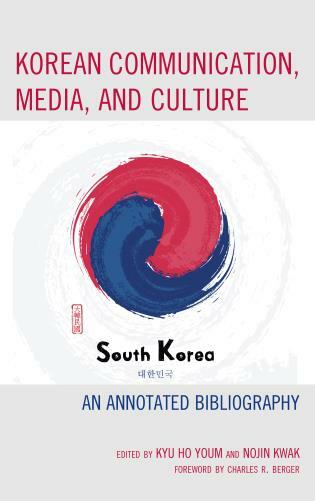 Korean Communication, Media, and Culture: An Annotated Bibliography provides a vital, comprehensive, learned, concise, and always enlightening annotated guide to this treasure of important scholarship. 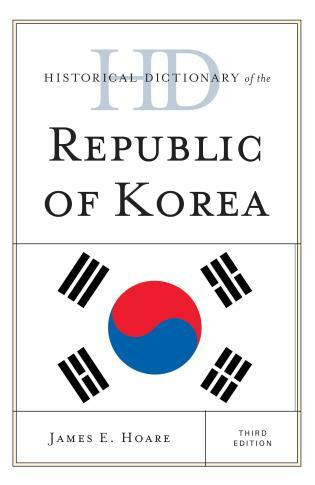 It will become a required presence on the bookshelf of not only researchers of South Korean media but any student of media seeking insight into our interconnected, complex modern media world. A stunning review of research about the most advanced Internet society in the world. 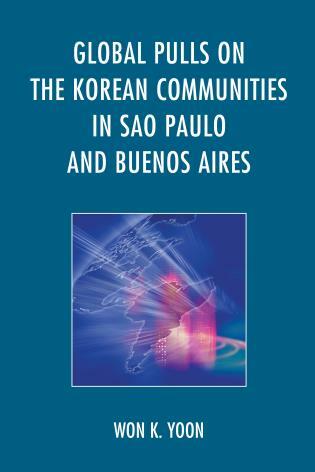 This annotated bibliography of English-language Korean communication research is a literature mine for scholars from all countries. It excels in both breadth and depth of communication topics. Highly recommended. 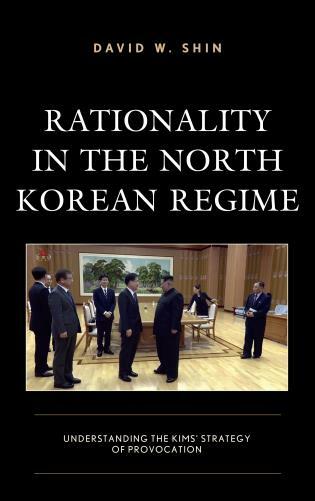 Perhaps the most thorough review of English-language Korean communication research to date. 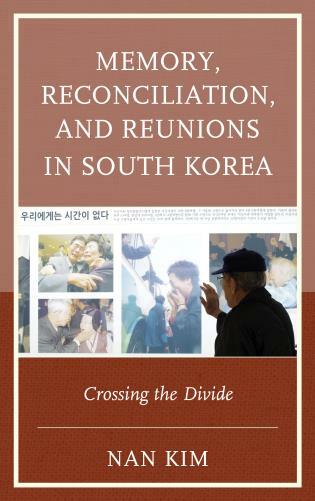 Professor Youm and Professor Kwak have masterfully achieved the daunting job of capturing the breadth and depth of more than 60 years of Korean communication studies. 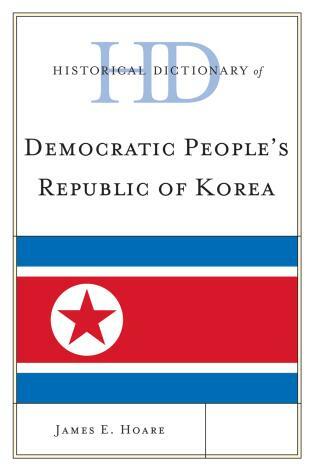 Certainly a must read for current and future scholars of Korean communication, media, and culture. 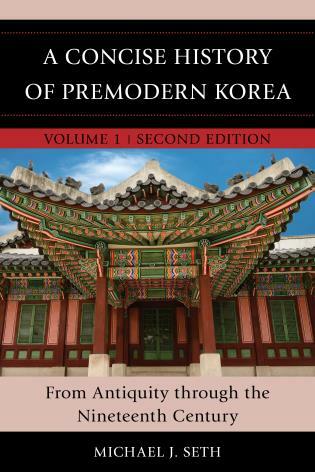 Professors Youm and Kwak have compiled a highly comprehensive overview of many of the outstanding research publication produced by South Korean scholars. The book will be an essential starting point for subsequent research on many facets of mass communication in this increasingly important nation. 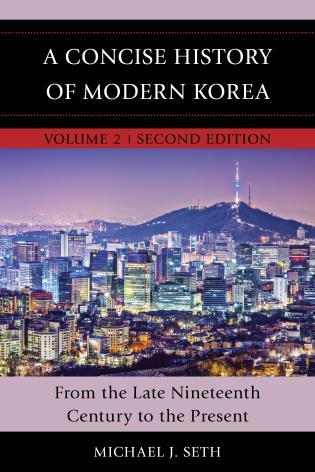 Korean Communication, Media, and Culture is a bibliography of English-language publications for non-Korean-speaking academics, researchers, and professionals. 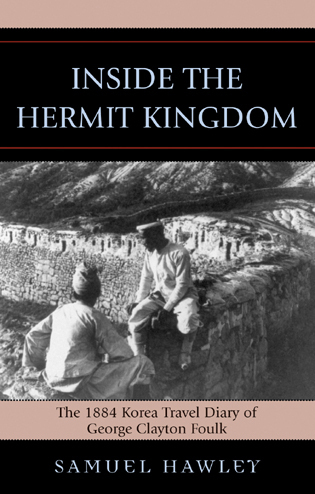 In addition to the actual annotations of all the major books, book chapters, journal articles, and theses/dissertations, each chapter includes contextual introductory commentary on its topic. 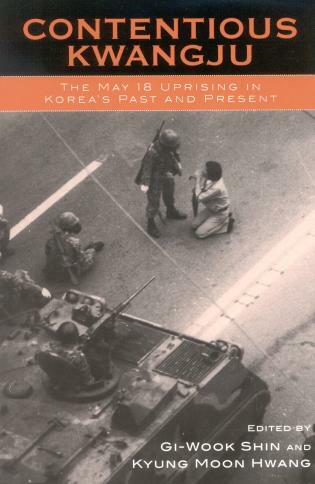 The authors not only historicize their findings but they also prescribe the direction that English-language research on Korean communication should take.